More and more people are starting to realize the health benefits of phasing meat out of their diets, either partially or completely. Some choose to go even further and avoid animal products altogether. If you like baking delicious desserts for your friends and family, you may find that some of the mouths you feed are making the switch. Or maybe for health or sustainability reasons, you yourself are trying to make the switch. 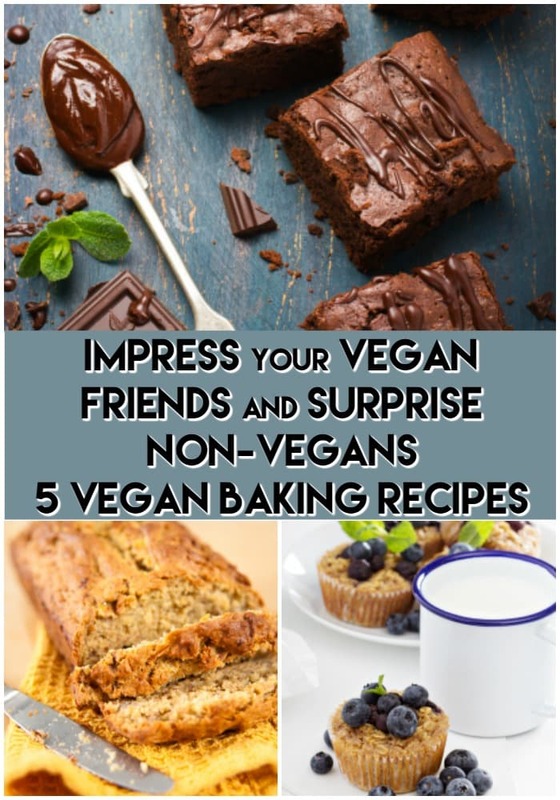 The good news is that you can make all kinds of amazing cakes, cookies, and other sweets without using any animal products. That’s right, no butter or eggs needed. Some people will even tell you that these delightful foods are the best versions of a recipe that they’ve had. There are plenty of good reasons for the trend of switching to vegetarian or vegan dietary choices. 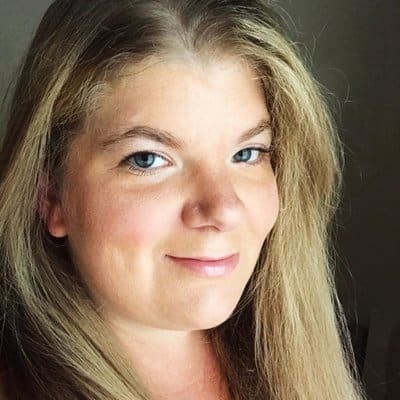 One thing about the ingredients used in these recipes is that they are way lower in saturated fat content, meaning you can eat a couple extra of those yummy cookies and still manage your waistline. Eggless Banana Bread: Banana bread is the perfect way to finish off the last few bananas that are starting to get a really ripe. 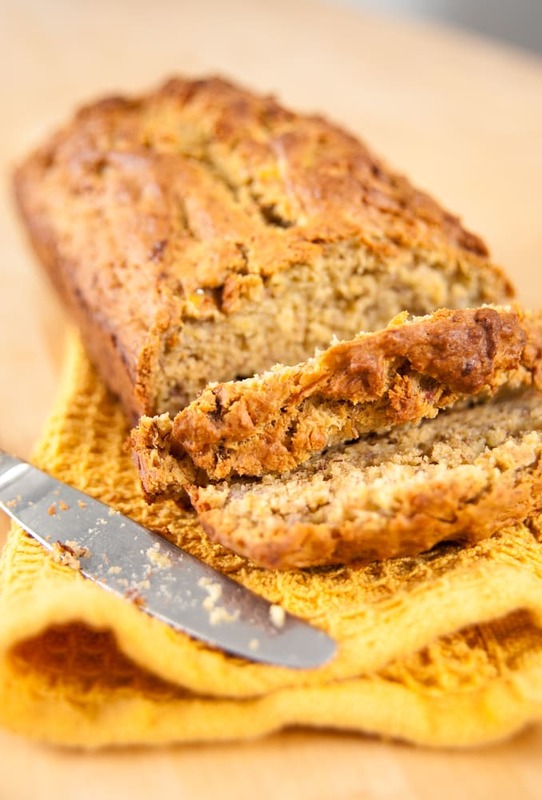 This recipe is much like your typical banana bread recipe, except instead of using butter and eggs, you use vegetable oil. Coconut oil is a great option. To give it some unique spice, try it with vanilla extract, or cinnamon powder, or nutmeg, or all three! Vegan Chocolate Cake: Yes, chocolate cake is still on the menu, and this version will satisfy your health-conscious guests. The ingredients for this one are baking soda, cocoa powder, flour, salt, apple cider vinegar, vanilla extract, sugar, melted coconut oil, soy, almond, or rice milk. The filling can be made with a food processor and uses pumpkin puree, cocoa powder, almond butter, maple syrup, bittersweet chocolate, maple syrup, and coconut milk. 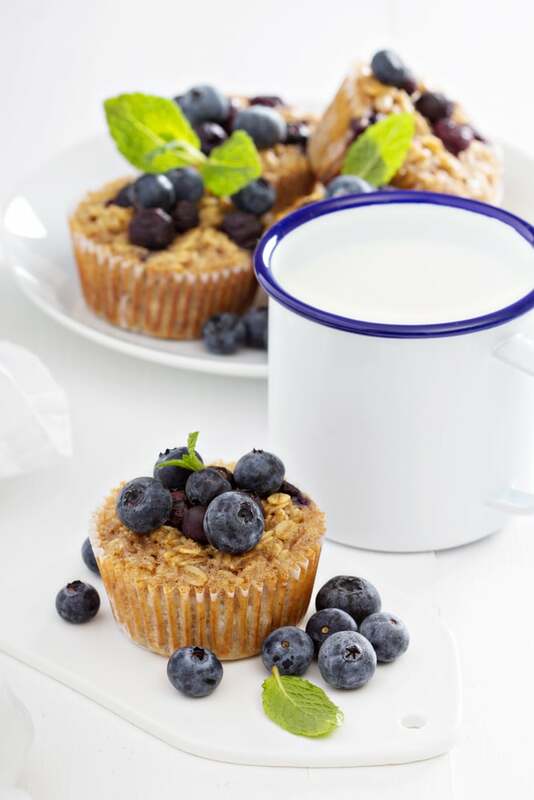 Blueberry Muffins, Vegan Style: All you need to make these tasty little bites is flour, baking soda, blueberries, salt, soy milk, vegetable oil, agave nectar, and maple syrup. The batter can be made in 10 to 15 minutes, and they only take 20 minutes to bake, making them a perfect last-minute dessert idea or an easy accompaniment to breakfast. Vegan Coconut Doughnuts: Did you say vegan doughnuts? That’s what people will be responding with when you tell them about this amazing and simple recipe. The dough is made with soy milk, agave syrup, salt, fresh yeast, veggie or canola oil, and flour. The glaze uses coconut milk, confectioner’s sugar, and a half of a vanilla bean. Once the dough has risen, been folded, then allowed to rise again, all you need to do is deep fry them. While these are healthier than normal doughnuts, they are still oily and sugary, so enjoy them in moderation. Vegan Chocolate Chip Cookies: These cookies are bound to be a favorite. They are made with flour, unsweetened applesauce, light brown sugar, virgin coconut oil, vanilla extract, corn starch, flax seed, salt, baking soda, and of course, vegan baking chips. The applesauce is used to make the sugar mixture before dried ingredients are added. These cookies are great any time or they can be served as dessert. Kids love them, and so do grown-ups. These dessert items are just the tip of the iceberg when it comes to the world of possibilities for veggie-based baking. Any one of them is a great snack to have after eating a great vegan lunch, like a veggie sandwich made with Just Mayo by hamptoncreek, a totally vegan spread that is truly delicious. Share These Recipes and Enjoy Healthy and Sustainable Eating! Baking is a great way to connect with other cooks. Nowadays, serving up a delicious baked dish and saying that it’s vegan will only add to the wow-factor. If you use these recipes, all of your friends will be begging you to share your secrets. In this day and age of finding healthy alternatives to traditional recipes, you can stay ahead of the game with the power of veggies.